Gor Mahia have already confirmed signing Ugandan left back Shafik Batambuze and midfielder Kenneth Muguna who is making a return to the side after a year out. But the Kenyan Premier League defending champions are not slowing down just yet in their quest to mold a dreaded squad capable of instilling fear in opponents both locally and internationally. With about two weeks to the October – January transfer window, Kahawa Tungu can reveal that K’Ogalo is chasing the signature of veteran Kenyan international Allan Wanga. The experienced goal-poacher who is currently with Kakamega Homeboyz has been on the coach Dylan Kerr outfit’s radar and was to join mid this year but the deal was time bared, according to close sources. Like fine whiskey, the 32-year-old has continued to get better with every single year added. The former Tusker, El Marreikh, Petro de Luanda, Azam and AFC Leopards forward recently made it back to the Harambee Stars and was a second half substitute in the 3-0 win over Ethiopia in the Afcon 2019 qualifier. 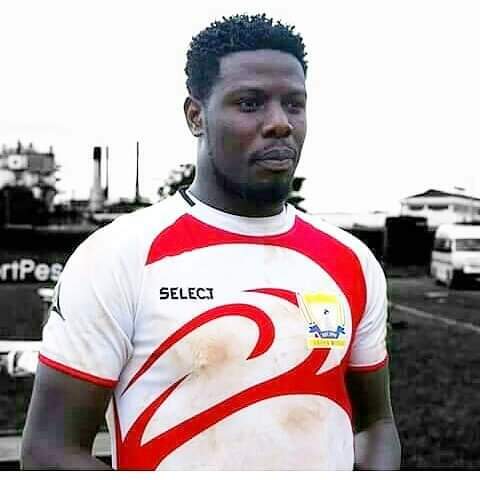 Wanga doubles up as the Kakamega County Sports Director but that cannot halt his dream of playing for the 17-time champs, according to a close source. Kahawa Tungu can also confirm that Gor are in hot pursuit of 21-year-old Rayon Sports forward Caleb Bimenyimana. 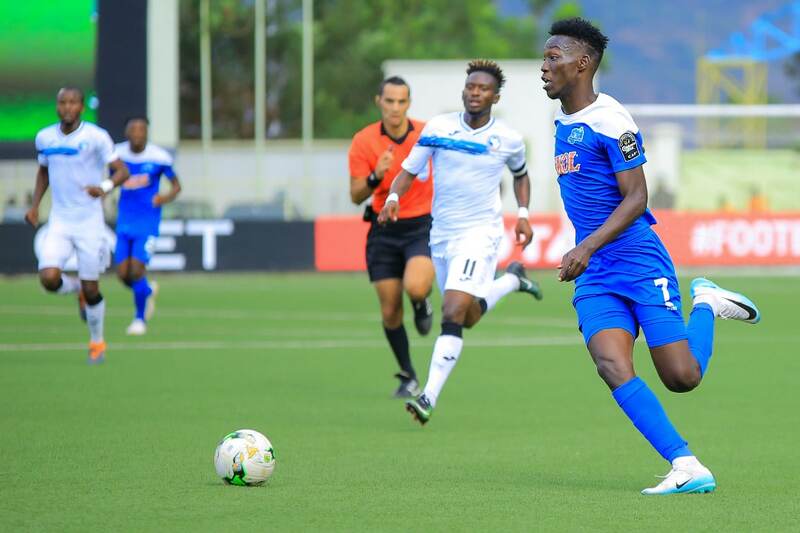 The Burundian is also a prime target of Nigerian giants Enyimba. The former Vital’O player scored Rayon’s lone goal against Yanga that sent the Rwandan heavyweights to the CAF Confederation Cup quarterfinals for the first time this year at the expense of Gor Mahia. Gor are negotiating with Mathare United for a possible return of prodigy Cliff Nyakeya. The 23-year-old horned his skills with Gor Mahia Youth before Mathare saw the potential in him and signed him early 2016. The Masaba South-born has since matured and was a mainstay for the Slum Boys, helping them to an improved 8th finish in the just concluded 2018 KPL season. He was Mathere’s top marksman with fourteen goals to his credit. Kariobangi Sharks defense stalwart Pascal Ogweno is another major target for K’Ogalo ahead of a busy footballing season which will see them defend their domestic crown and represent the country in the Champions League. Ogweno’s contract with Sharks is running out and could play his last with the Slum Boys in the SportPesa Shield against Sofapaka Saturday. Despite signing Batambuze, Gor are still searching for a local solution to their left back problem and are close to roping in Geoffrey Ochieng’ from newly promoted Western Stima.